HMD Global, which is in charge of the brand Nokia, has already sold 70 million smartphones in two years since its re-debut in the year 2017. The company announced this along with some of its other achievements at the launch event of Nokia 8.1. 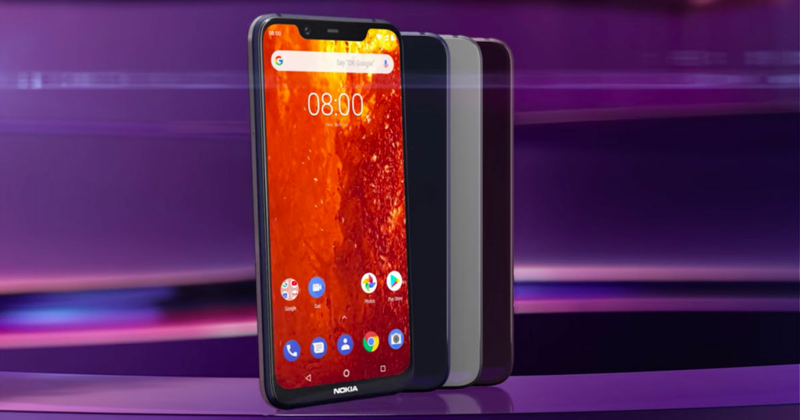 As per the company, the Nokia 6.1 has been the company’s topmost selling device on a global platform. However, this claim is most likely made in reference to pricing segment of the device and markets where it has been sold. Other popular models as noted by the company are Nokia 7 Plus and Nokia 3.1. Out of figure of total units sold, around 56 million consumers belong to the age group of 35 years who knew about Nokia as one of the iconic names in the mobile industry. It has also mentioned that most of the profits came from the company’s cheaper and also disclosed that its flagship devices did not meet the performance expectations. For instance, it can be said that brands like Apple, Samsung and some Chinese manufacturer occupied an effective control over the premium phone segments, which means Nokia will have to improve itself among the high-end smartphones. According to many, Nokia already doomed at the time it picked the Windows platform over Android and then eventually got procured by Microsoft in the past. Once again, it made a comeback with HMD Global, a new establishment developed by former Nokia executives and supported by Taiwanese OEM Foxconn. Moving forward, the main focus of the company would be to continue improving its latest segment device (i.e around Rs. 24,000) with the release of Nokia 7.1 and Nokia 8.1 recently. It also revealed about its plan of addressing the former customers with new market campaigns in various segments like the e-sports areas.